We’ve said it before and we’ll say it again: there’s ‘shroom for improvement in your favorite burger. 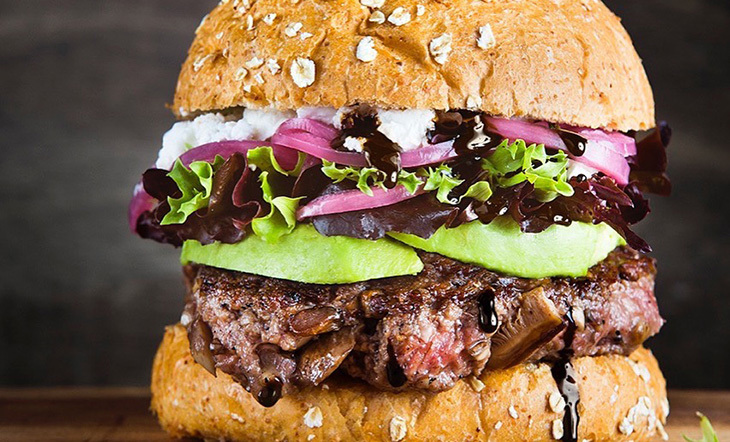 The Blended Burger Project™ has finished its two-month run, during which 350 restaurants developed and served their version of a blended burger, which combines finely chopped mushrooms with meat to create a more delicious, nutritious, and sustainable burger. From Memorial Day until July 31, more than 250,000 online votes were cast at jamesbeard.org/blendedburgerproject, before a panel of expert judge—Andrew Zimmern, James Beard Award–winning TV personality; Susan Westmoreland, Culinary Director, Good Housekeeping; and Antoinette Bruno, Editor-in-Chief, StarChefs—evaluated the 20 burgers with the most votes to crown this year's champions. 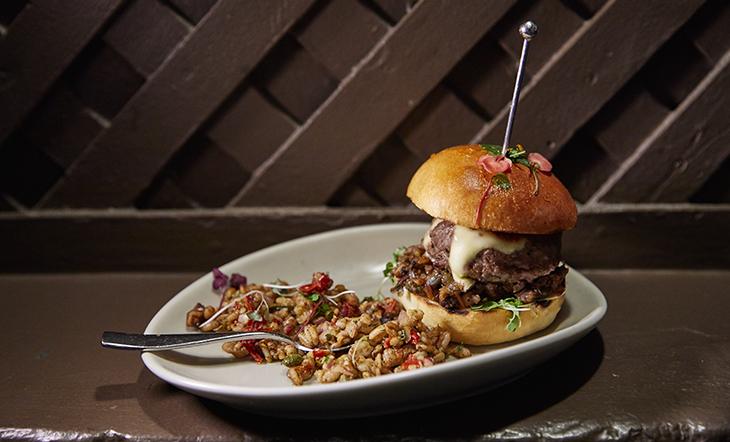 Those five restaurants will serve up their winning blended burgers at the historic James Beard House in New York City on October 18, 2018. Stay tuned! We’ll be sharing the recipes for the winning burgers soon. 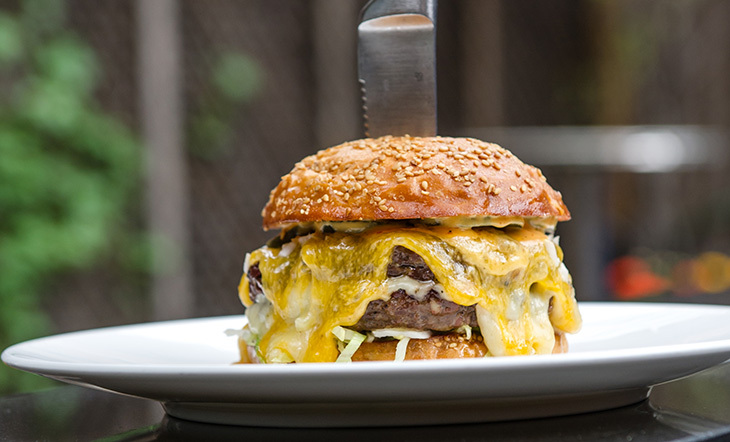 Get your tickets to the Beard House burger party now.